I made and released this early because my leg won't be better until after summer unfortunately. But here this is! I had progressed a ton kinda. I'm Nicolas I'm from France I'm 15 and this is a part of me in 2014. It was a great year with fun and trips. 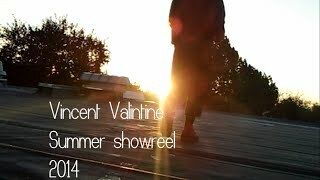 I think it's time to upload a summer showreel! 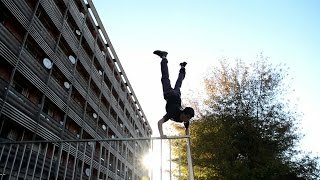 My latest parkour and free running showreel since 2012. I hope you enjoy! This is who we are and what we live for! I'm Chayil, a 10 year old free-runner from Grand Rapids. 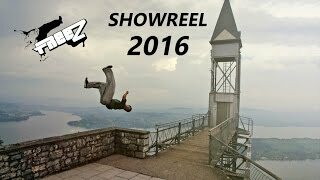 This is my 2015 Show-reel! 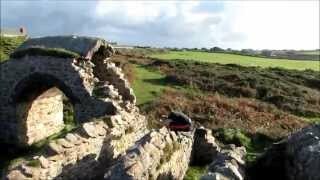 A freerunning highlight of everything we've done in 2014 showcasing all the varied locations of Cornwall's coast we've trained at. This year has been crazy! So much travelling and adventures! I managed to capture this footage! 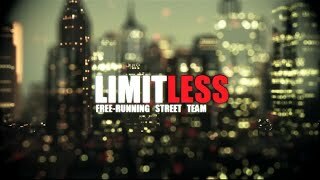 Some parkour/freerunning video clips from april 2013 please enjoy! 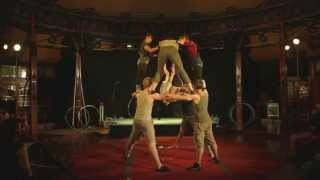 Training clips from the team so far in 2014 hope you enjoy. 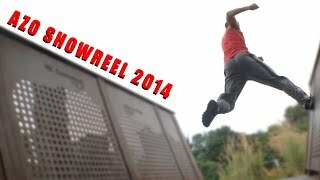 This is my Parkour showreel that was made mainly for fun and editing practice. 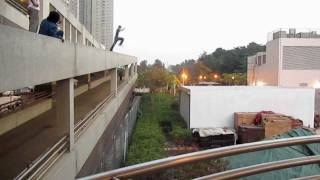 I know i'm not amazing at parkour but that is not the point of this video. 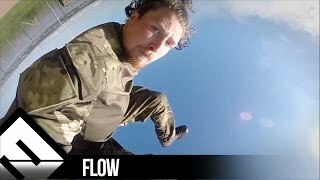 Robbie Griffith 2015 Showreel. 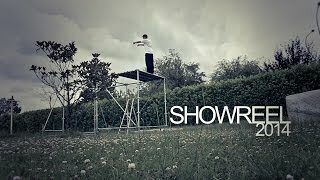 Showcase of 14 yr old Robbie Griffith in circus, parkour/free-running and acrobatic skills. 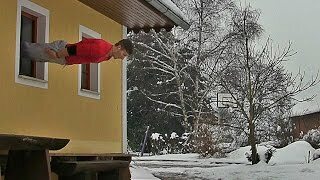 This is a video of me doing some moves I've been training this year. Hope you like it. 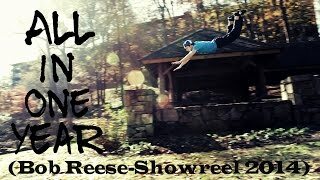 I (Bob Reese) have now officially been doing parkour for 4 years. I work at a gym and love teaching the art of movement. 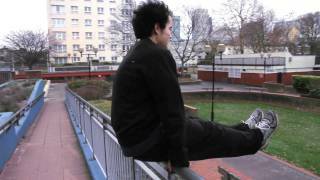 This short video is a miniture showreel for freerunner/parkour extraordinaire Mr Danny Tyler. 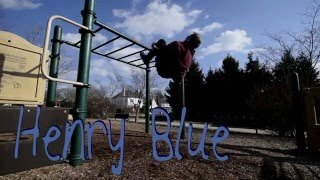 Filmed and edited by myself over two weeks. 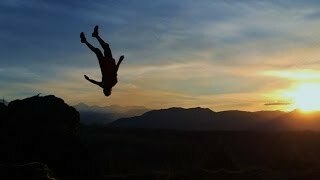 Professional parkour, free running and calisthenics athlete. Been working on this video for about a year through injuries and set backs. 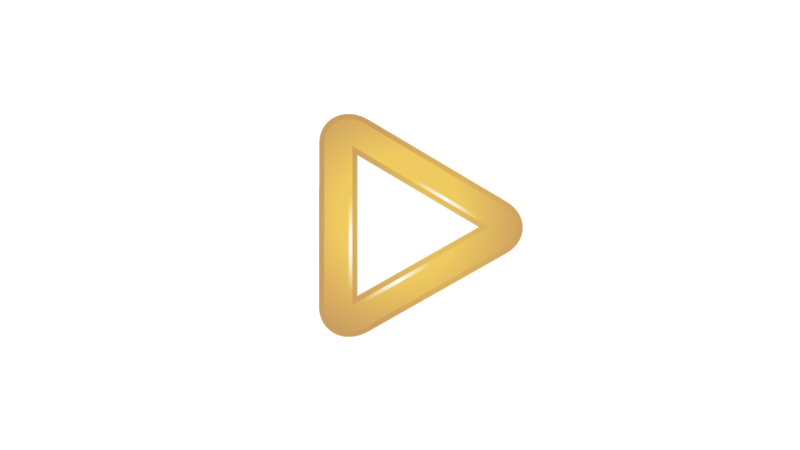 Hello guys this my new showreel 2016!!! 2015 for me was a quite good year i trained a lot and I'll going harder..
this is my new video i hope you like it and enjoy it as well it's been a lon time that i didn't upload a video so here i am..!!! 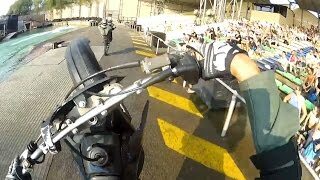 This is a compilation of our best footage from the start of 2014 to September. 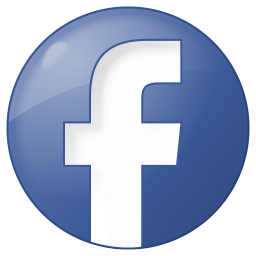 The group was founded in 2011 by Ross Griffin Joel Griffin and Sbonelo Shezi. 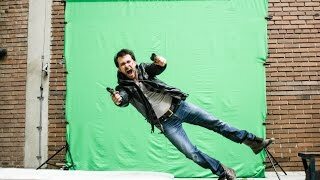 ShowReel 2014 ! 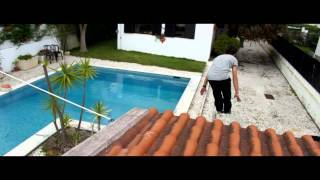 parkour ! 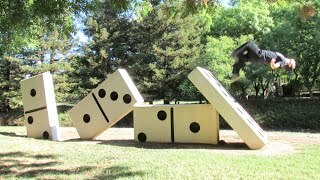 My annual collection of stunts and tricks. I got proper stripper pants this year. Also learned to walk on stilts and worked out a bunch. 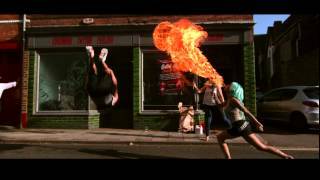 Parkour Fighting Tricking Martial Arts Wirework Stunt reel 2014. 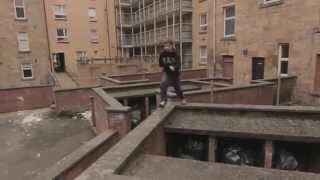 Showcase of 14 yr old Robbie Griffith in circus parkour/free-running and acrobatic skills.